Pickle Construction is a full service construction company specializing in remodeling, storm damage, concrete work, and any other construction needs you have. Our combination of experienced contractors and well-trained staff has enabled Pickle Construction to serve as a single source provider for our customers. Being a full service contractor we are committed to building quality crafted, distinctive custom homes, additions and remodels. 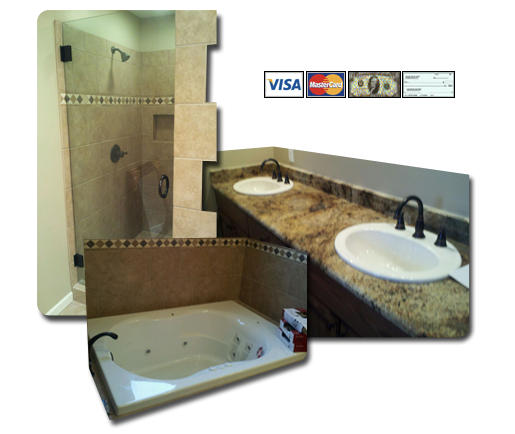 Based in Birmingham, Alabama, we have been in the business of custom remodeling for over 25 years. Over that time we have developed an outstanding reputation for producing high quality custom additions with a refined, distinctive aesthetic and construction standards second to none. At Pickle Construction we take great pride in our many years of service to our customers in Jefferson County and the surrounding areas. Over the years we have provided our construction clients with excellent customer service and quality construction work.